Welcome to your on-line source for professional real estate services covering Clark County, Skamania County, and Cowlitz County. Clark County areas include Vancouver, Battle Ground, La Center, Ridgefield, Hockinson, Brush Prairie, Washougal, Camas, and Woodland. We specialize in residential, land, and multi-plex investment properties. Here you will find everything needed to buy and sell real estate, as well as learn about the market value of real estate you may own in the area. It is our goal to provide you with superior service at all times, so please tell us how we can best serve you! Learn About Us. 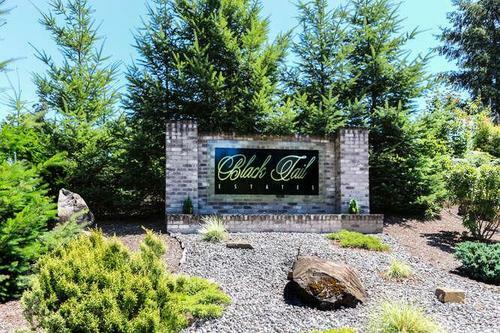 Gorgeous Gated Blacktail Estates - Private 9.96 acres!